Coco Latte is a cozy cafe located in downtown Guelph that serves specialty beverages, organic, fair trade coffee and exquisite loose leaf teas. 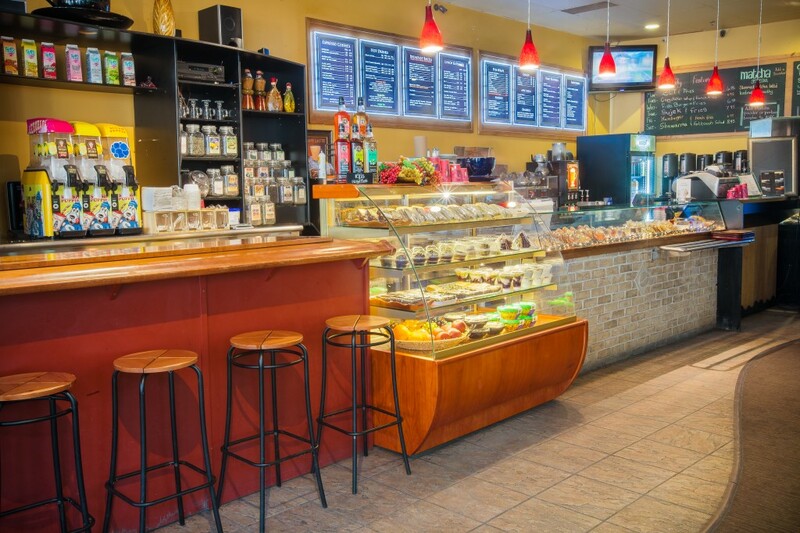 The menu also offers affordable, hand crafted sandwiches, wraps, paninis, soups, and salads. Whether you are enjoying your morning latte or chatting with friends over lunch, Coco Latte provides a cozy and relaxing cafe environment. The beautiful space is open to the public for business hours but is also available for rent for private functions. Coco Latte also proudly serves a specialty Seniors menu every last Tuesday of the month. Visit the Coco Latte website for more information and like their Facebook page to stay up to date on cafe news.